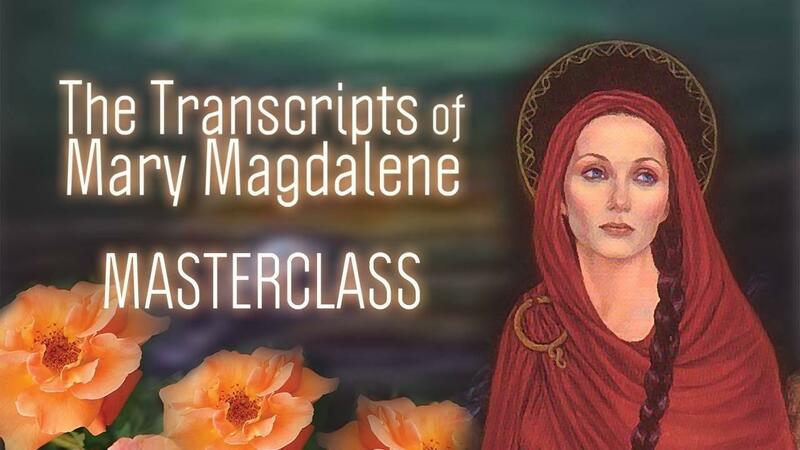 The Transcripts of Mary Magdalene is three part Trilogy inspired by Judy's experiences with the spirit of Mary Magdalene on several trips to the caves of La Sainte Baume in France where she spent the final phases of her life. 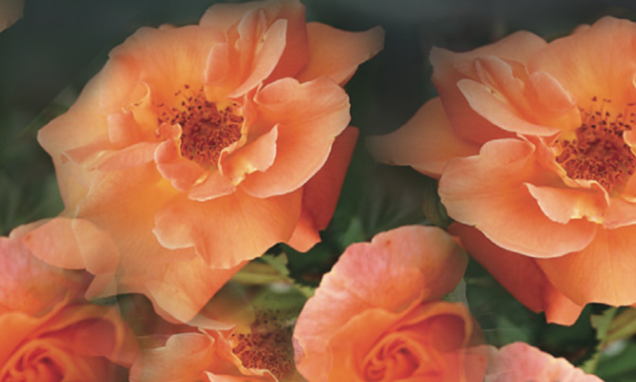 Energetically instills the love vibration within the cells of the body. **This master-class is designed to be listened to over a three month period.